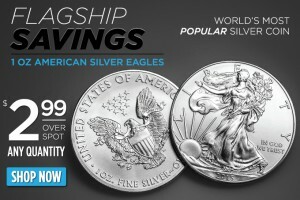 Silver Eagles Just $2.99 Over Spot Per Coin – Any Quantity! Pre-Sale! 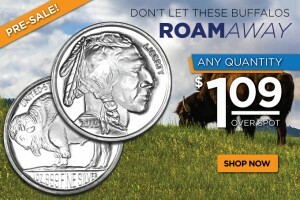 1 oz Silver Buffalo Rounds $1.09 Over Spot – Any Quantity! 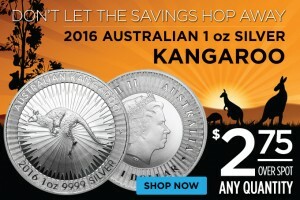 Silver Kangaroos – $2.75 Over Spot Any Quantity! With the American Silver Eagle and Canadian Silver Maple Leaf coins dominating the silver coin market, Australia felt left out. So new for 2016, they’ve entered the silver bullion coin market with their Australian Silver Kangaroo. We’re offering these new coins for just $2.75 over spot, any quantity. 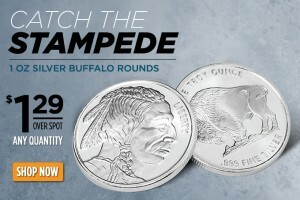 1 oz Silver Buffalo Rounds – $1.29 Over Spot! Eva Gonzales on Silver Dollar – How Much Is It Worth? 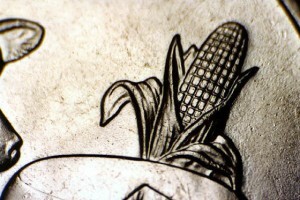 Claudia Schneider on Why Do Silver Coins Tarnish? 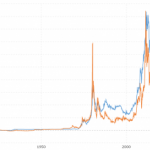 Ruth Lang on Silver Dollar – How Much Is It Worth? 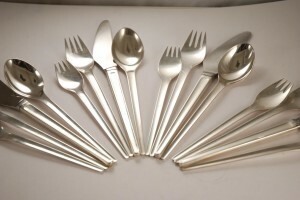 Is It Bullion’s Turn Now? 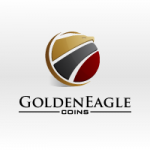 © 2019 Buy Gold & Silver Online | Official Golden Eagle Coins Blog. 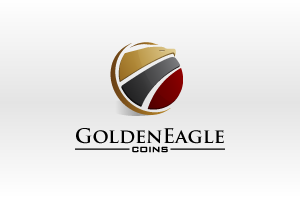 Golden Eagle Coins.